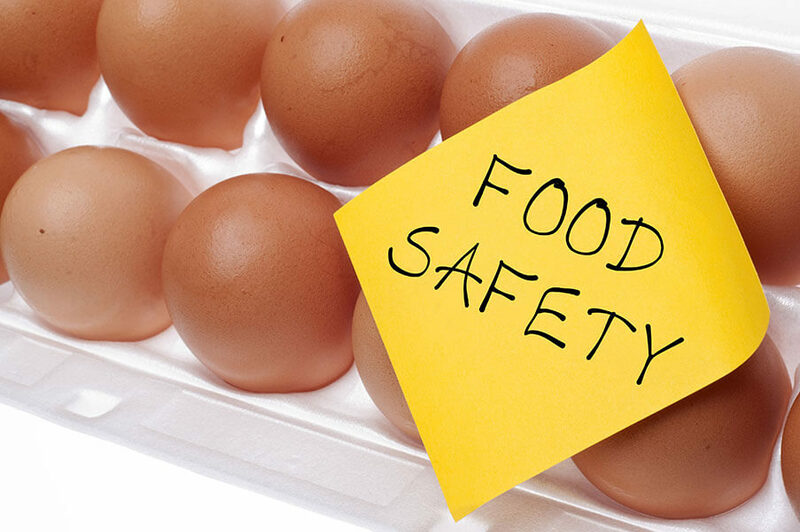 If you are working within the food industry directly in the preparation or serving of food then you need to hold a valid and up to date food hygiene certificate. Food hygiene online training offer level 1 & level 2 training courses that are suitable for care homes, chef’s, restaurants, hotels, burger and hot dog vans and many more. The courses that they offer are all cpd certified and are conducted using video based instruction. Training materials are available as a download on registration and each training video can be paused, or rewound to gain a better understanding of the course structure. For additional information regarding the food hygiene courses that they can offer please see their website: Online Food Hygiene Training. BLS Training Online For Healthcare Providers, Level 2 CPD Certified Course Online BLS training for healthcare providers is an easy and convenient way to keep your basic life support certification current and up to date,... The post Basic Life Support – Online BLS Healthcare appeared first on . Onsite, Online Fire Marshal Training For School’s, Education To help your staff members stay compliant with their fire marshal training course requirements we offer an... The post School’s Fire Warden Course appeared first on Fire Warden E-Learning Programmes. Manual Handling Objects Training, Onsite Course Throughout Essex To help Essex companies understand the dangers of incorrect lifting and handling techniques we can offer an onsite manual handling training Essex course programme that can be... The post Manual Handling Onsite Essex appeared first on .